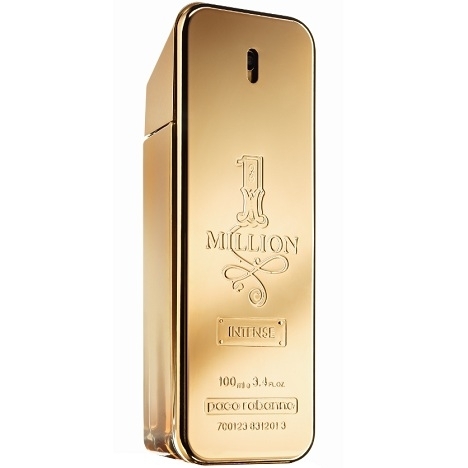 The natural quality of floral notes means their use in women's fragrances is both pleasant and essential. 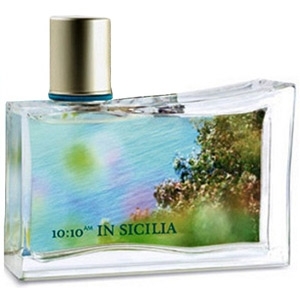 The various sweet-smelling flowers in this family help perfumes evoke qualities ranging from innocence (Lily of the valley) to the most carnal sensuousness (tuberose and ylang-ylang). 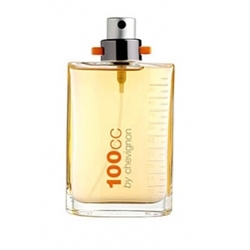 "The fragrance opens with citrus and a green effect thanks to mint and bucchu, a plant with a scent..."
"1 Million Intense opens with a citrusy note of mandarin orange that is jazzed up with a whole..."
"Around a heart of Chinese osmanthus, an oriental flower with subtle apricot notes, Jean Kerleo..."
"A citrus-floral perfume in which citrus meets fig, freesia and peony. 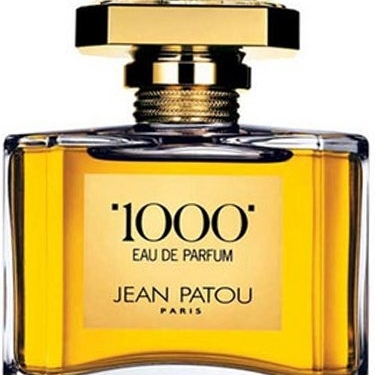 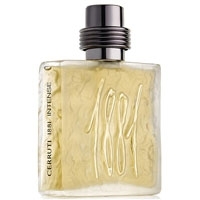 The woodsy-musky trail..."
"1881 eau d’été’s scent opens with the revitalizing freshness of bergamot, sustained by the..."
"A floriental fragrance with notes of jasmine, violet and geranium. 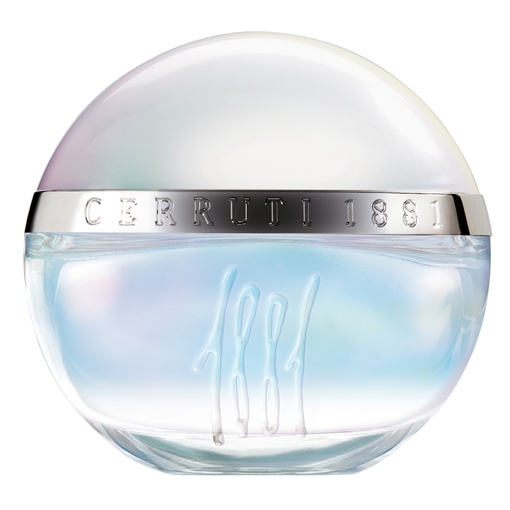 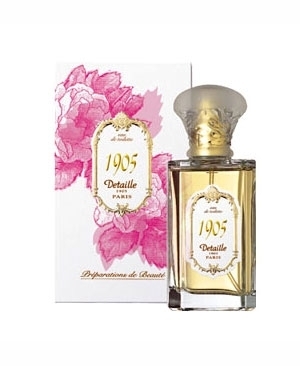 Enlivened with fruity touches,..."
"lumières d'été proposes a chypre-floral variation of 1881 pour femme. 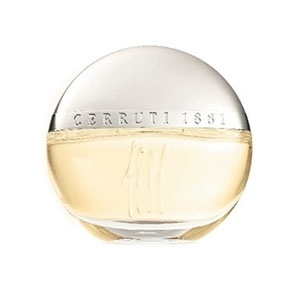 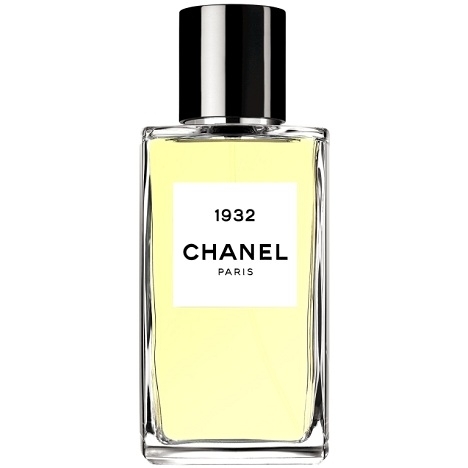 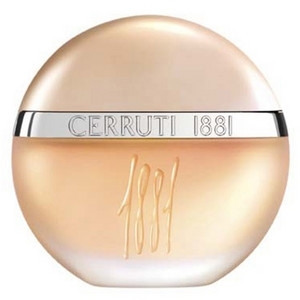 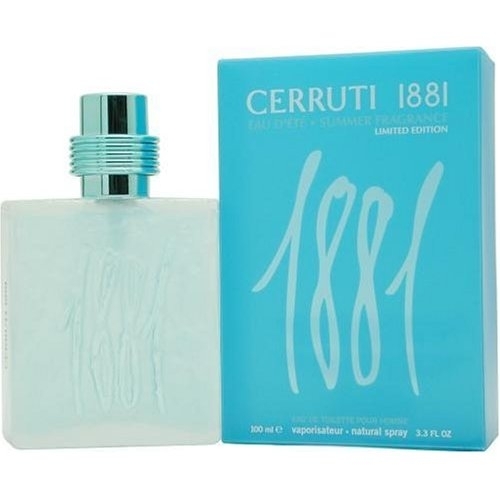 The citrus opening has..."
"1932 opens with notes of grapefruit and pear. 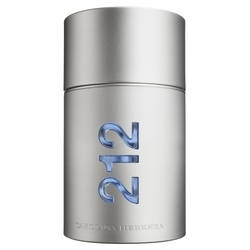 The fragrance evolves towards a more floral heart,..."
"The 21 ingredients in this unisex oriental elixir are: milk, saffron, amber, sandalwood, orange..."
"Its floral opening note is a fresh and light blend of orange blossom, bergamot and mandarin. 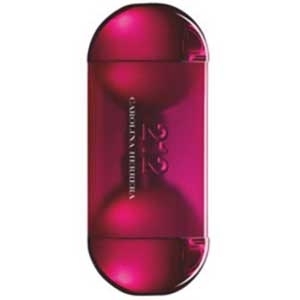 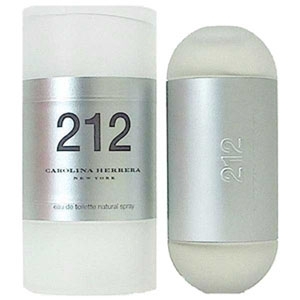 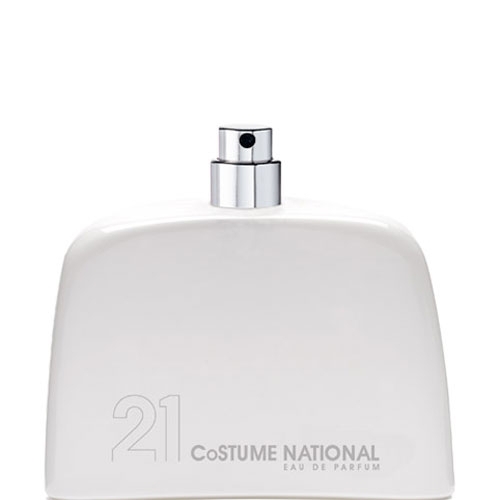 ..."
"212 Glam for her by Carolina Herrera opens with a lollipop accord. 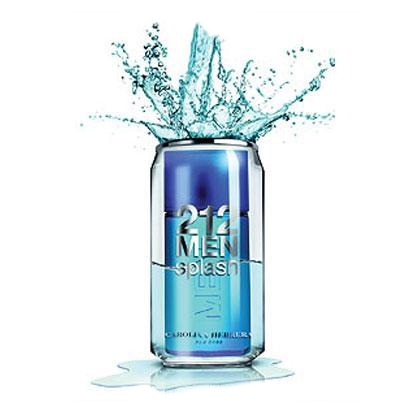 The heart unveils ‘caramelized..."
"212 Men reveals a masculine essence, original, surprising and attractive. 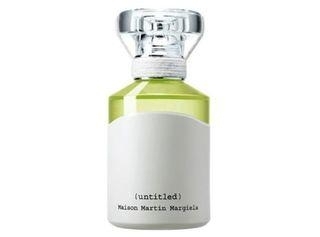 The..."
"A cocktail of fresh notes of mint, bergamot and ginger. 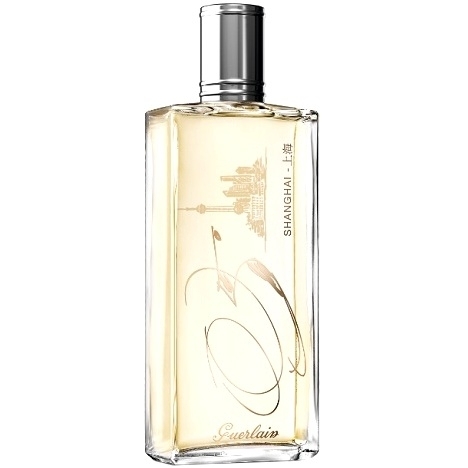 An aqueous note brings dynamism to the..."